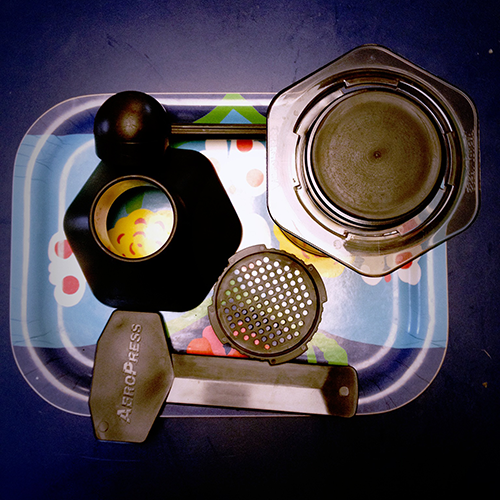 The AeroPress was my birthday present to myself and like everyone who has one, I love it. I mean, have you seen anything else on Amazon with over 1700 reviews and nearly five stars? It makes a great cup of coffee in minutes with ease. Add a frother (I recommend the Cuisinox) and good beans (luckily we’ve moved to the epicenter of local coffee roasters) and delicious lattes in the comfort of your own home are yours. Thanks, self, for such a useful thoughtful gift!